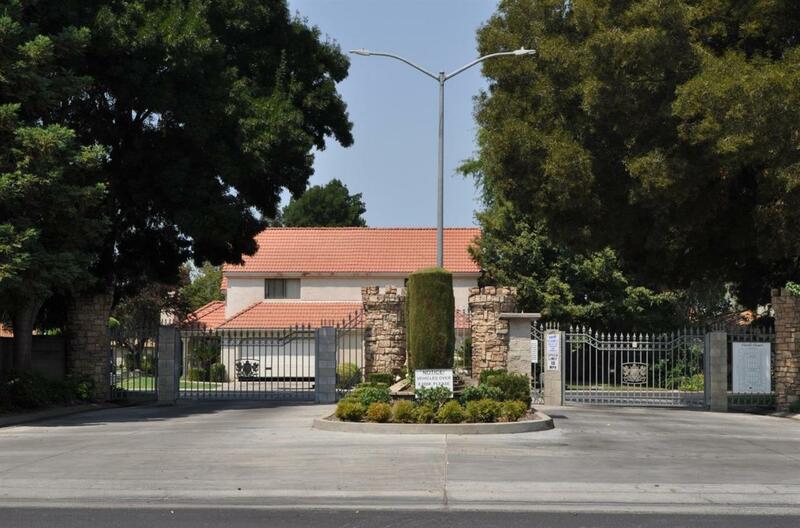 This meticulously maintained town home is located in peaceful and secure Castle Court, a gated community on Madera's desirable west side. The lower level features an open concept living areas, with two generously sized bedrooms and guest bath. Upstairs is an isolated and very spacious master suite with lots of closet space. For summer fun step out to the backyard and enjoy your very own swimming pool and covered patio. Got Kids? Lincoln Elementary is just a short walk away. Properties don't often become available in Castle Court so don't delay!